Stylish modern 3 bedroom home on one of Pattaya's premier developments. The house is sold with fully fitted western kitchen, built in wardrobes and full air conditioning. Its 3 spacious bedrooms are all en-suite. The lounge area looks out over a beautiful private swimming pool, and gorgeous landscaped gardens. Everything in this property is exceptional, and unique to any house in the village. The owner, with years of construction experience oversaw the entire construction and selected upgraded fittings and appliances throughout every stage of the build. There are too many changes to mention. The upscale Swiss development features 24 hour security and the home has a personal alarm system. 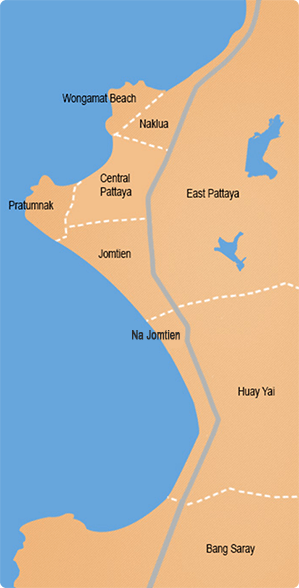 Its location offers easy access to central Pattaya and Jomtien Beach. Great opportunity to acquire a European quality home in this upscale, quiet and safe development at this very reasonable price. Please contact us for more details and to arrange an inspection.